Whether its Natural Gas or LPG, we have the skills, knowledge, tools and most importantly licenses to carry out the job safely and effectively. 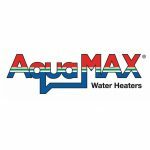 Here at Horncastle Plumbing, we specialise in Hot Water Service repairs, replacements, installations and servicing. Whether it’s a blocked kitchen sink, a slow draining shower or a gurgling toilet, Horncastle Plumbing have the expertise and machinery to fix the problem right away. Don’t damage your taps with old tools that aren’t designed for the job, use a Horncastle Plumbing tap specialist to get your taps working like new again. There are times when a burst pipe is behind a wall or tiles. When this is the case, we will work diligently to minimise the damage, so it looks like we were never there. 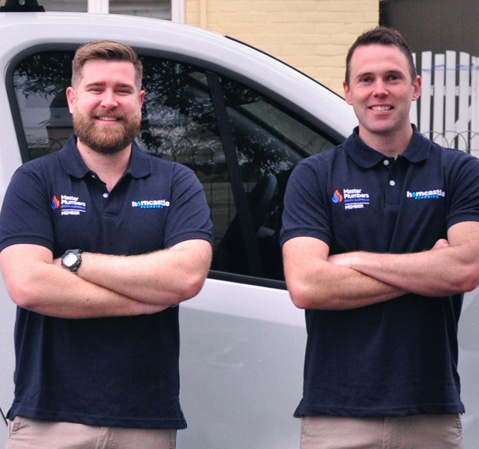 Horncastle Plumbing has a team of qualified Adelaide gas plumbers and gas fitters who are available to help you with any type of gas appliance installation. Your LOCAL maintenance plumbing experts! 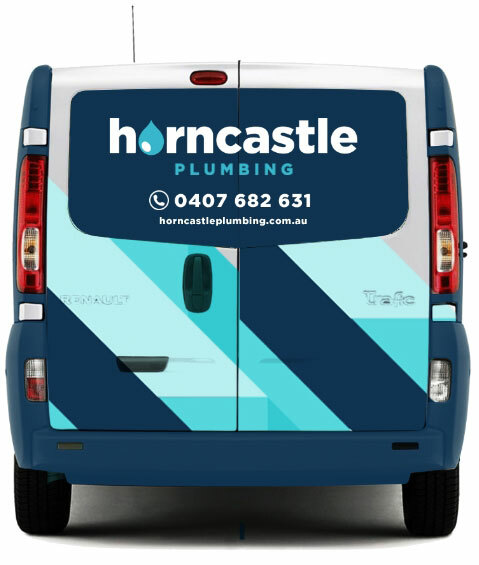 Horncastle Plumbing is a small, local plumbing maintenance company based in Adelaide, South Australia that specialise in combining modern plumbing knowledge with old-fashioned customer service. 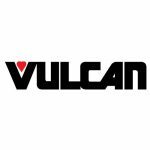 Our technicians are fully qualified and fully licensed in both plumbing and gas fitting. Whether it’s a hot water service that isn’t functioning correctly, or a shower drain that is running slowly – we have the experience and knowledge to fix the problem straight away. Our late model vans are fully stocked with all the parts needed to fix almost any maintenance plumbing job immediately.